There are now more than 500 Bloggers and blog sites officially registered for Blogapalooza 2015. Is your blog included? 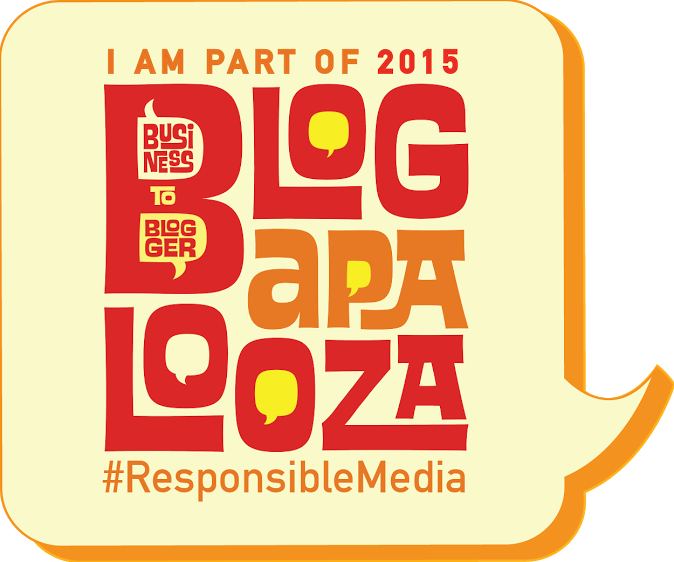 It's our 3rd year of joining the Blogapalooza B2B event and it never gets boring. It's get bigger and better. This year's Blogapalooza event, Blogapalooza 2015 to be more specific will open its doors to brands and bloggers at One Esplanade. If you're a business or brand who wants to get better exposure and market, Blogapalooza 2015 is the right place for your to join and register. This year's Blogapalooza event will be held on October 25th at One Esplanade.